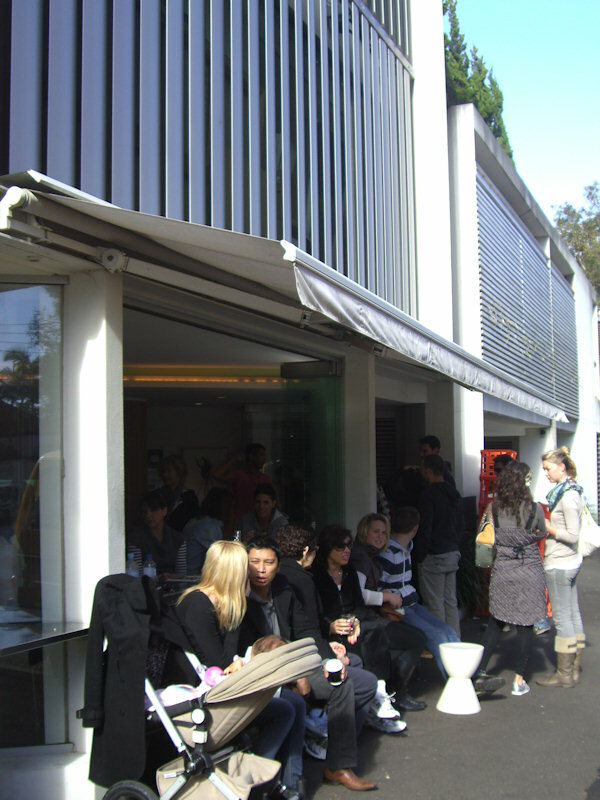 Flat White Cafe is a short detour off the busy fashionable shops of Oxford Street, Paddington. We hadn’t heard about this cafe other than a single recommendation but now we’re not sure how we missed it. The Paddington locals have done well to keep it a secret. A handful of seats are available at the counter outside as well as numerous chairs, tables and benches indoors. 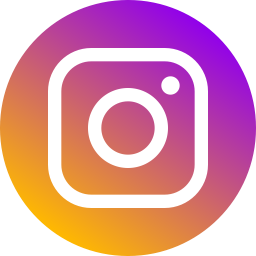 We found the staff to be quick, personable and professional. The other patrons: friendly 30 somethings who know their local cafes backwards. 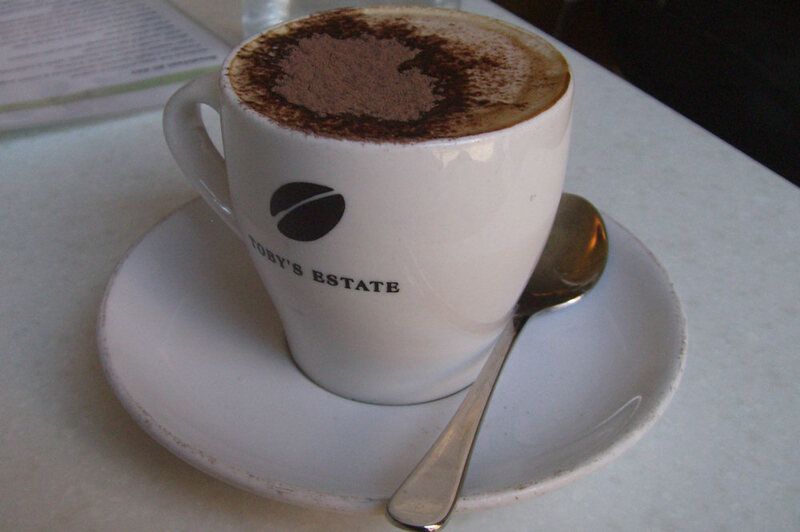 The Toby Estate skim cappuccinos ($3) were great and provided the perfect kickstart to our morning. We also enjoyed a fresh fruit juice ($5), unpictured which was made of squeezed watermelon, pineapple and mandarin juice. The blend tasted great and wasn’t overpowered by any particular ingredient. 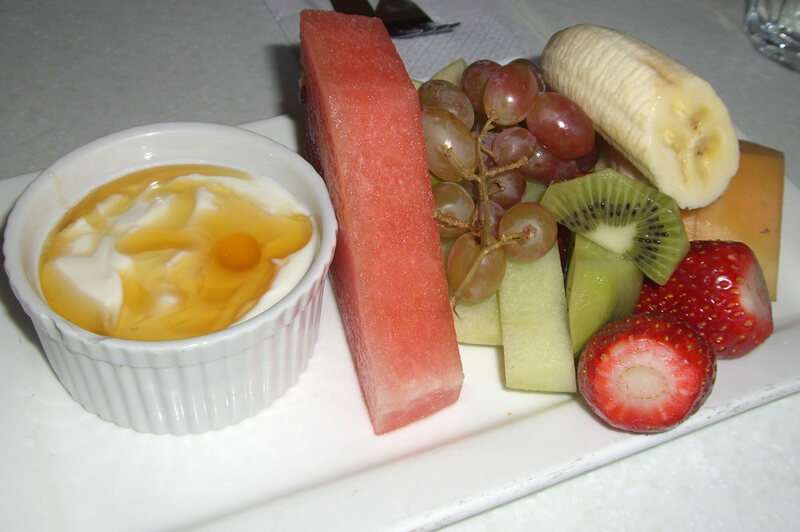 The seasonal fruit plate ($15) is served with honey and yoghurt and comprised of fresh fruit cut into pieces that made it easy to share and dip in the honey. We received watermelon, apple, pear, rockmelon, banana, grapes and kiwi. 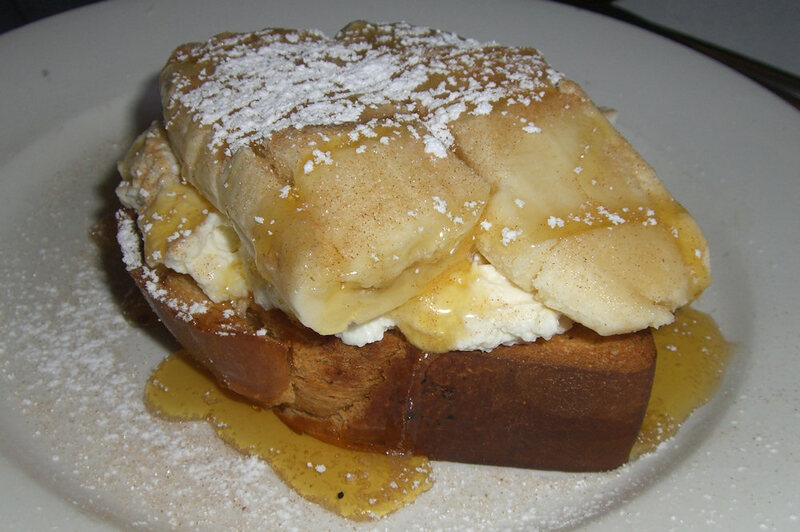 The smashed banana on toasted brioche with ricotta and honey ($15) embodied a subtle combination of flavours. The brioche that is so predominant on the breakfast menu was slightly over toasted but offset the texture of the ricotta. The soft banana topped with cinnamon and dripping with honey is a decadent dish that would be enjoyed by any sweet tooth. 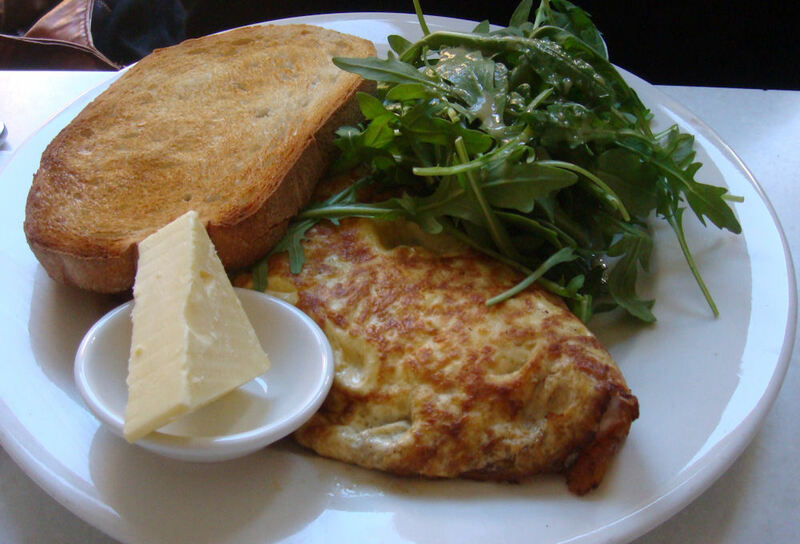 One of our guests ordered the roast field mushroom, basil, pinenut & goats curd omelette ($18) with ham instead of mushrooms and enjoyed the dish thoroughly. For such a typically ‘heavy’ dish we found the eggs to be light and fluffy. There was no skimping on the ham or other ingredients and the flavour combination was nothing short of amazing. 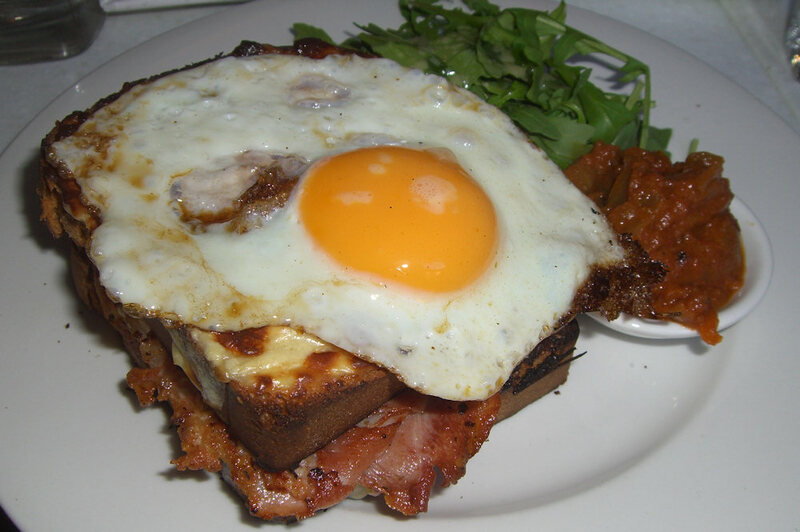 Both croque monsieur ($15) and croque madame ($16) are available. We ordered the madame which was presented in a way we weren’t expecting: piled high with brioche instead of toast and with the egg on top. Despite the towering size it remained an easy dish to eat thanks to the soft brioche. The tomato relish on the side left us wanting more – chunky ingredients that are well spiced and work well with the rest of the dish. 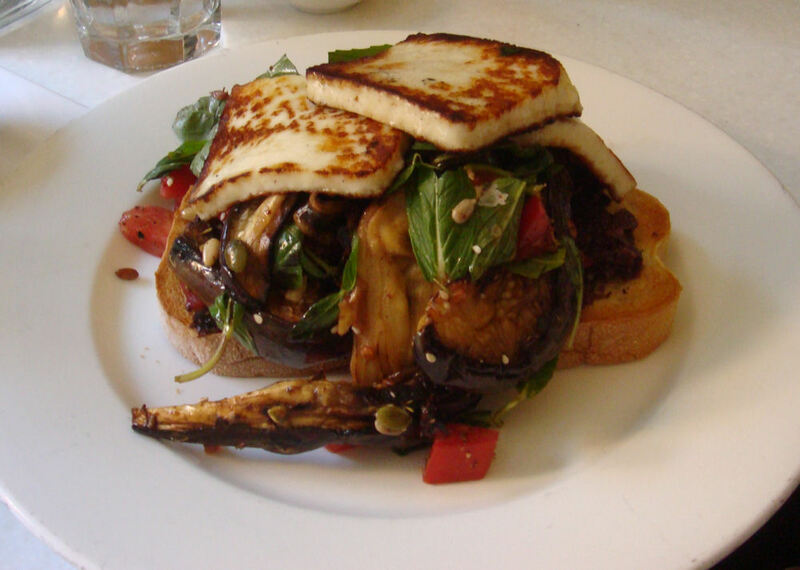 We also ordered an item from the lunch specials menu: eggplant bruchetta with tapenade and haloumi ($17). It was a great savory breakfast treat with soft smoky eggplant and strong flavoured black olives. The crispy bread is a good combination and the the pine nuts and pumpkin seeds were delicious surprises. We can’t wait to get back to FWC. Our neighbouring patrons recommended the 7 hour lamb and slow roasted pork with corn puree, apple and crackling sandwiches which sound out of this world.